2 comments so far. Why not leave your own? 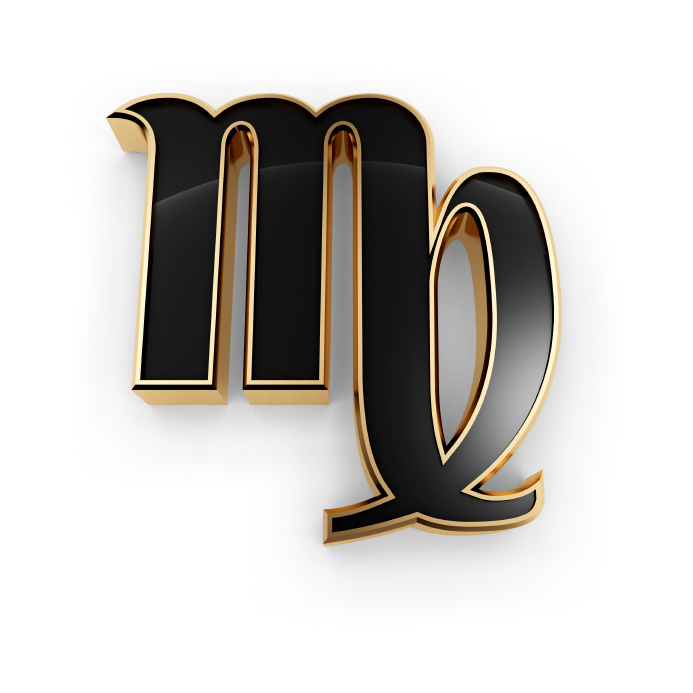 The Moon enters Virgo at 12:32 PM. We may still be having a “Full Moon hangover” today, but as Venus enters Aries, the message is “go for it” in areas related to love and values–what do you value most? Take steps to move closer to your ideal to make your life reflect those values. The Moon enters Virgo at 12:32 PM EST and then proceeds to make a series of stress aspects to Neptune, Venus and Uranus, so interruptions, daydreaming or having to deal with headstrong people, control freaks and temper tantrums (yours or other people’s) may interrupt progress for a while today. A Moon-Jupiter trine in earth signs at 6:45 PM can raise our spirits as the day draws to a close. With the Moon also contacting Chiron, look for practical ways to help and be useful to others–channel some of that restless energy into assisting those in your immediate environment–even a small act of kindness can open the gates to healing. Both Symbols carry the idea of messages or hidden information that can be accessed if you have the key (receptivity and a willingness to search), and both feature animals as guardians or keepers of this message. The Sabian Symbol’s dove reflects the idea of the descent of spirit into matter and the locked trunk of the Kozminsky Symbol represents the wealth of knowledge we can access (with a hint of ‘reverb’ from past lives), when the normal custodian (our fears, ego drives, etc.) is “asleep”. The Sabian Symbol keyword is “Conviction” and the Kozminsky Symbol keyword is “Skilfulness”, so we open ourselves to wisdom and spiritual understanding through our faith and our ability to act on that faith. As always, excellent! Love the Sabian and Kozminsky Symbol, they add depht to your message. ¡Gracias! Thanks, Aurora! I love the Symbols, glad you enjoy the addition, too!